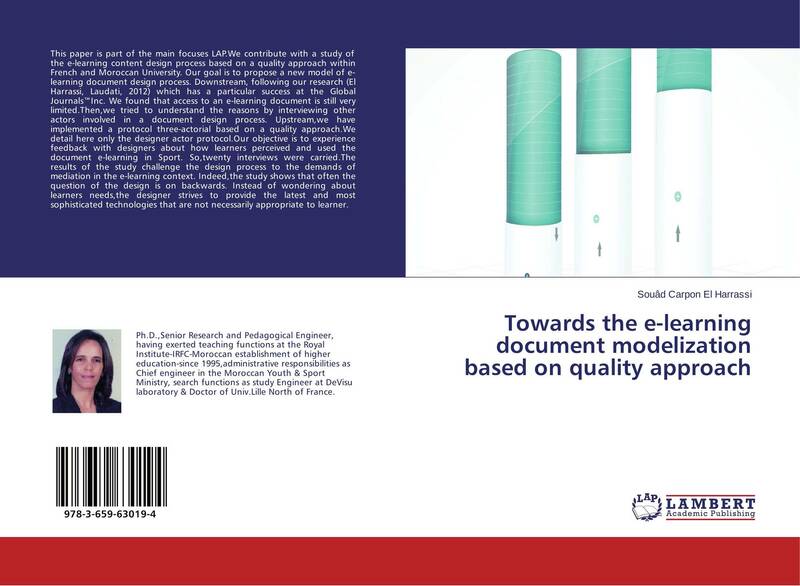 This paper is part of the main focuses LAP.We contribute with a study of the e-learning content design process based on a quality approach within French and Moroccan University. 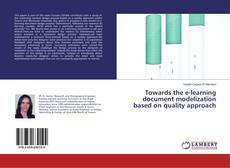 Our goal is to propose a new model of e-learning document design process. Downstream, following our research (El Harrassi, Laudati, 2012) which has a particular success at the Global Journals™Inc. We found that access to an e-learning document is still very limited.Then,we tried to understand the reasons by interviewing other actors involved in a document design process. Upstream,we have implemented a protocol three-actorial based on a quality approach.We detail here only the designer actor protocol.Our objective is to experience feedback with designers about how learners perceived and used the document e-learning in Sport. So,twenty interviews were carried.The results of the study challenge the design process to the demands of mediation in the e-learning context. Indeed,the study shows that often the question of the design is on backwards. Instead of wondering about learners needs,the designer strives to provide the latest and most sophisticated technologies that are not necessarily appropriate to learner.